Creativity and Kids, Clay and Community. Changing it up a bit this year for the 50th and the anticipated crowds with less hands-on and more lesson or classroom ideas to inspire and revitalize you and your students. Investigating ways to mobilize you with your colleagues and engage your students with the outside community. Presenters will share educational program models to borrow from or adapt for your school situation. 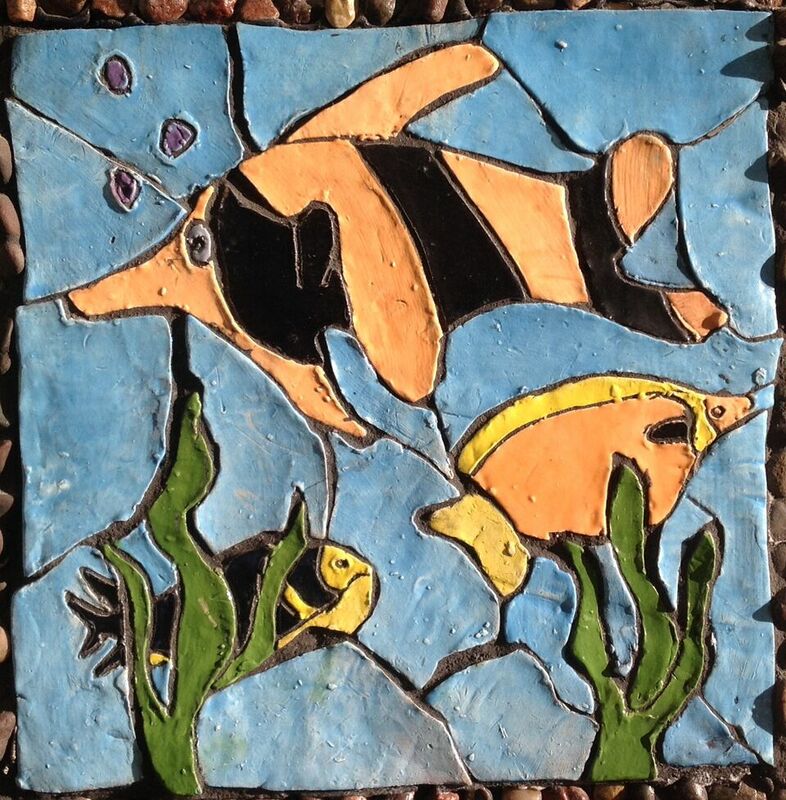 Beginning Thursday morning, Adriana Villagomwz will share how to bring history alive in your classroom with mosaics. Making Murals, Making Meaning will be tapping into the Arts and Crafts movement of tile murals to engage your class or entire school in the project. She’ll offer insight into the mosaic process start to finish, through lesson plans and ways to connect to the public. She will guide you to reach a cohesive whole with all those individual voices. Educators will leave with an enhanced teaching practice and the confidence to tackle their own mosaic mural project at their schools. 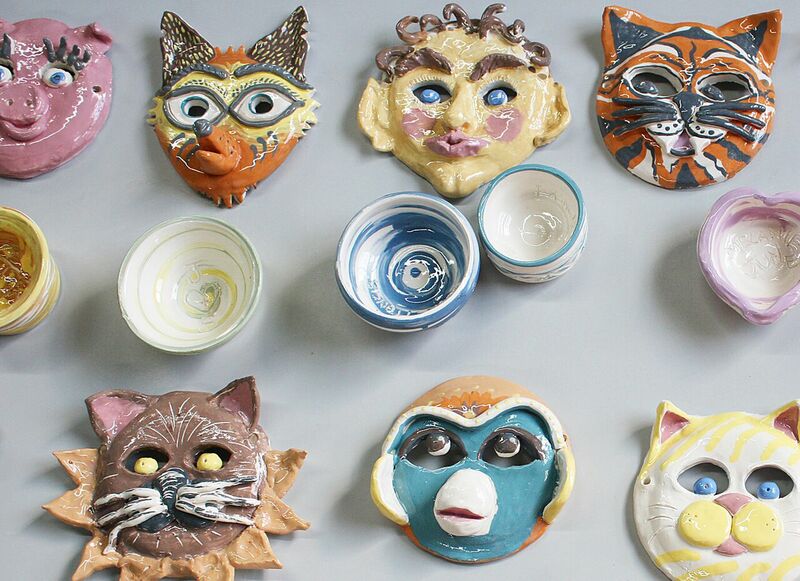 Visual Arts Academy is a summer arts education initiative born from an innovative partnership between Penn-Harris-Madison School Corporation, the Snite Museum of Art at Notre Dame and local Indiana ceramic artists Justin Rothshank and Zach Tate. Highlighting the importance of having art available in the K-12 educational system, Tate will demonstrate through videos and images, strategies to mobilize a similar partnership in your school system. 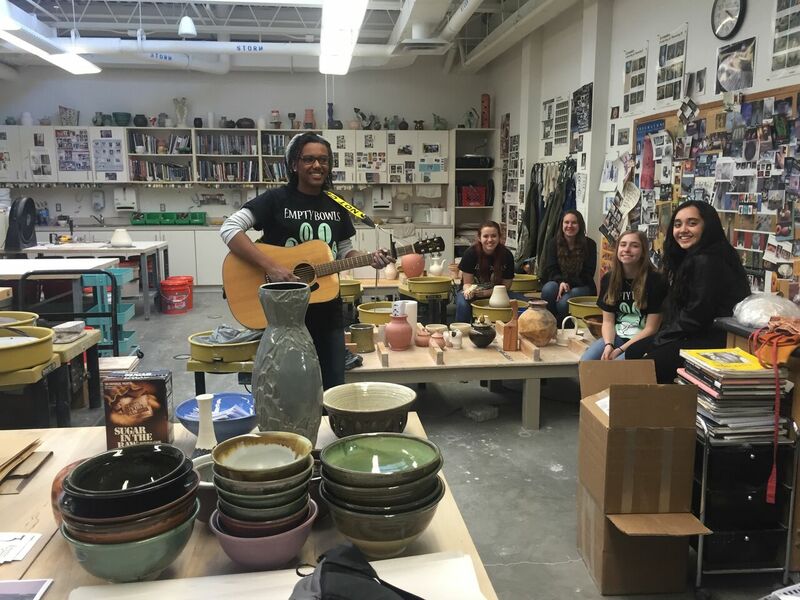 Empty Bowl events are a fun and important way to engage your students in a social cause while encouraging their clay skills. Generally, your students make bowls and give them to a local homeless organization for a fundraiser. However, what if you could involve them at a deeper level? Making a Bowl, Making a Difference illustrates how you can involve your students in every aspect of the event: planning the making sessions, soliciting donations for a silent auction, to marketing and running the actual event. Lead by Julia Cardone, instructor at Flint Hill School in Virginia, she will present an overview of their fundraiser, assigning student responsibility and provide a map to implement a similar citizen builder event in your school. 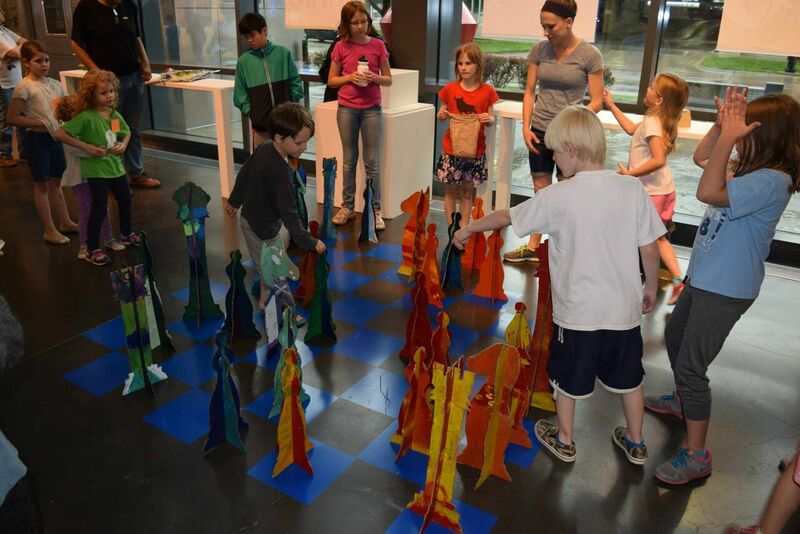 Coming in from just down the road is the Lawrence Art Center who will talk about their multi-media art educational program, ARTspace that integrates math and science into their offerings. The STEAMing Ahead: Art, Science and Design Thinking presentation will cover STEM and Common Core principles with innovative and interesting ways to bring those academic standards into your classroom. Their team will bring insight into the reasoning behind their program, an outline of their model, sample lesson plans and resource guides. 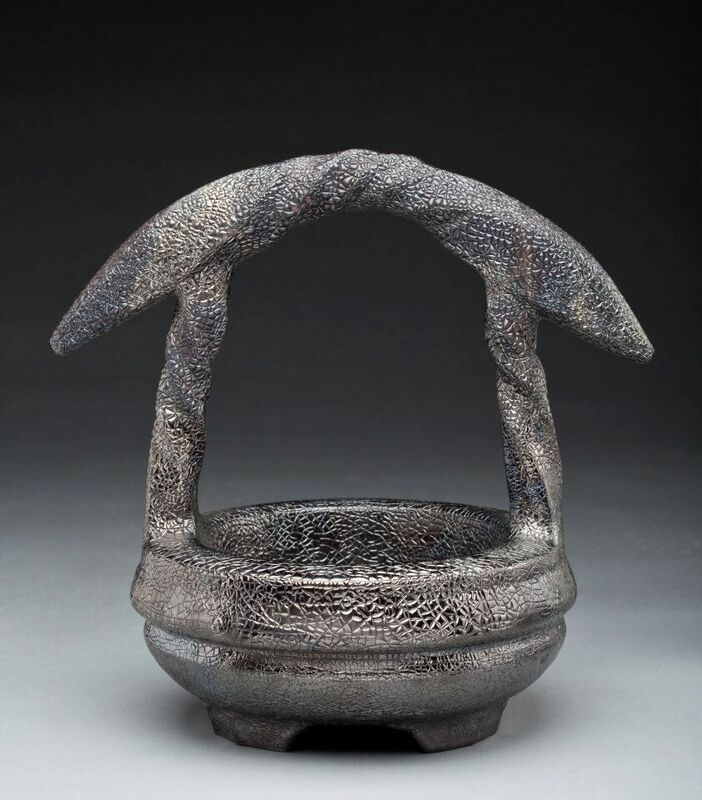 Thursday’s K-12 Headliner will be Kansas City Art Institute alum, James Watkins disclosing his simple saggar firing technique for achieving a beautiful, silvery, carbon-black with basic materials: toilet paper, masking tape and metal cans. While the idea of fire and children would scare off many school administrators, he will demonstrate a way to carefully introduce this process to any grade in the educational system. He will share his terra sigillata recipe and application method to ensure success. A PowerPoint lecture will illustrate the process thoroughly and safety concerns will be addressed to protect the teacher and class alike. There are a variety of multi-discipline lesson plans that can be inspired by this technique, connecting your classroom with your comrades who teach history, literature and science. Get some sleep because Friday starts out with fun and games with Reginald Pointer. He will open his treasure box of Miscellaneous Games & Clay to entice and energize teachers and their students. Pointer presents a plethora of ceramic based games to trick your kids into learning vocabulary, techniques and more. He will have samples and hand-outs to try. Rebecca Catterall will provide “Means, Motive, and Opportunity” for killer classroom plans in Sparking Creativity: Integrating Arts in the Classroom. She will share her field research of successful art programs in Louisiana and California. With an overview of each program via powerpoint and audience participation, she will help teachers bring enhanced creativity to their program. Strategies to empower, encourag, and reward students and teachers alike for thinking outside the box. Learn about the history of trade routes and shared ceramic designs in Blue and White Pottery with Kids: History, Design and Innovation. Mary Arzt will share an interdisciplinary lesson plan for all ages, based on blue and white pottery. 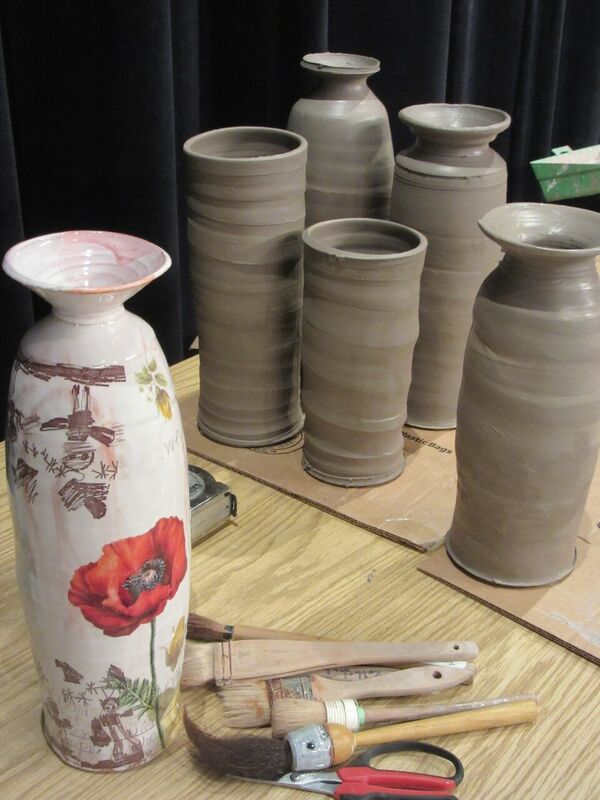 She will show how students can achieve this classic look with underglaze or rice paper transfers. Of course once you have such a great surface lesson plan you need find a proper application for it. 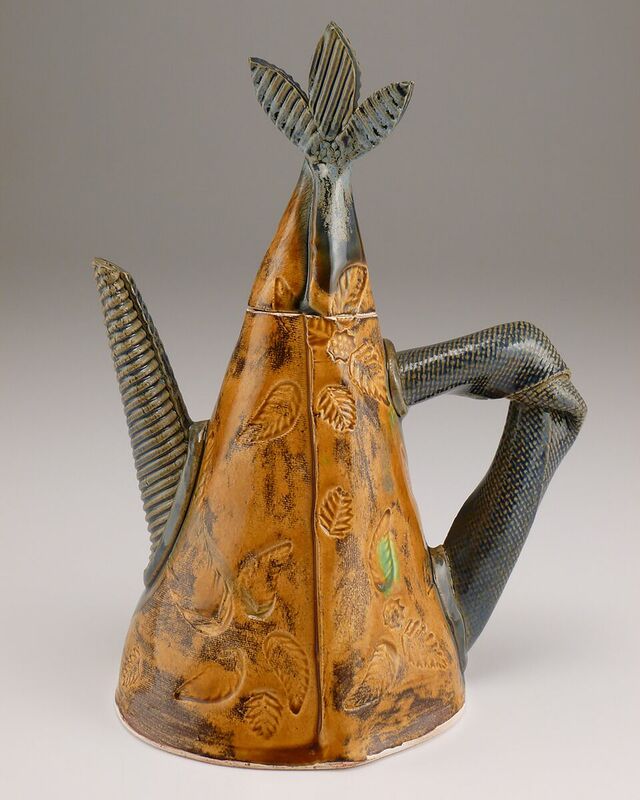 Yoko Sekino-Bove will demonstrate the perfect form with her Thirty minutes Teapot for K-12 classrooms. Using bisque molds, soft-slabs and basic pottery tools, she will create a teapot right before your eyes and within the constraints of your class periods. Your students will learn creative problem solving for the challenges of functionality and product design. She will also share ways to incorporate ideas for tea party events with the whole school or outside public that serve more than just tea. Closing out the K-12 session will be Cat Traen presenting Get Stoked on Project Based Learning with Rancho Ceramics! 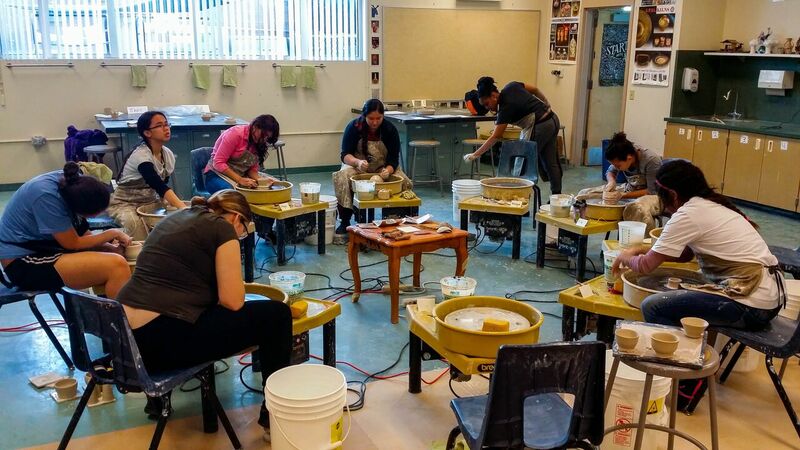 The Rancho Ceramics Studio (RCS) has four foundations: Artmaking, Community, Opportunity and Discovery. RDS runs on student organized and driven endeavors, fundraisers that offer real life experiences instilling meaningful and valuable knowledge for all students. Her project based learning model prepares her students for careers as a professional artist, while still in high school. Teaching is a privilege. We who are lucky enough to shape the clay and students’ lives understand this well. It is our hope that these presentations will deliver ideas and empower our member teachers, both in their classroom and studio practices. The K-12 sessions strive to rejuvenate our dedicated teachers and open up possible art education pathways and partnerships that benefit the students and their community. We want to instigate new modes of lessons and models of learning to propel the future generations of ceramic makers and mentors.